Want to boost your bottom line? Start from the bottom up! 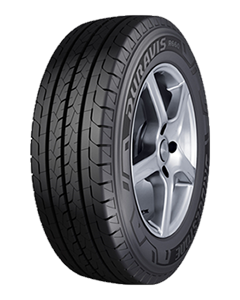 The new Duravis R660 significantly reduces your total cost per kilometre thanks to its outstanding mileage, high durability and great wet weather performance. For safe, reliable and costeffective operations, there is only one choice.